A humpback whale mysteriously takes a mixed-blood American Indian professor to sea. 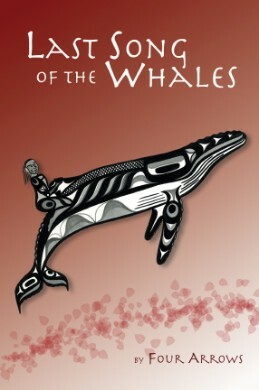 While struggling to survive, the man begins to reclaim his indigenous roots, and in the process discovers thousands of whales on a suicide mission in the North Pacific. When he theorizes the dire effects the whale's action could have for all of life on earth, he and a sympathetic woman marine biologist, influenced by a Hawaiian shaman's dream, against all odds, try to warn the world in time.